You might not have visited Canada before. For many people, it’s not the first place that springs to mind while discussing vacation plans. That’s a shame. Anyone who overlooks Canada is missing out on all kinds of possible adventures. As a hive for tourism, Canada has several great cities and a whole host of spectacular landscapes. The Canadians get it – they’re spending more money than ever on holidays in their country. Why should they have all the fun? 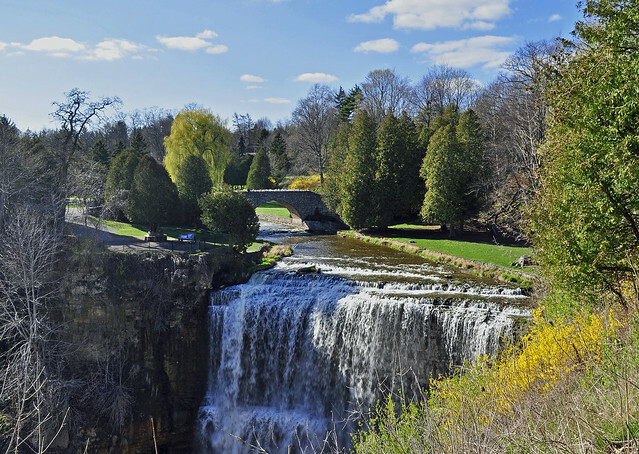 A vacation in Canada can be a rewarding experience for any tourist. As we’ve said, it has so much to offer. Of course, those who’ve never been may be wary about it. You might not know where to go or what to do. Never fear – that’s why we’re here! 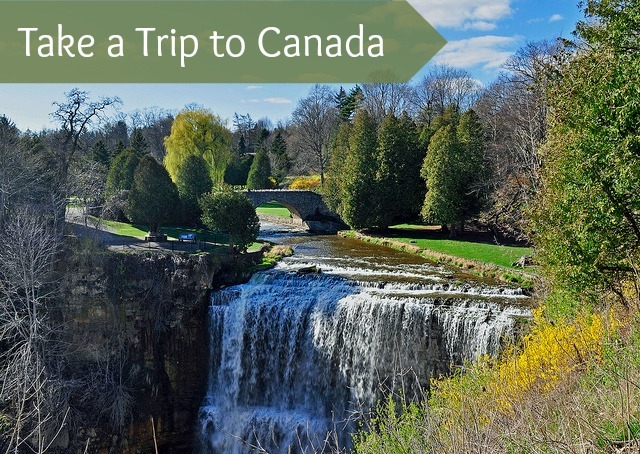 We’ve got some fantastic tips for travelling in Canada. Here are just a few of them. Every holiday should be about exploration. We all love those tried and tested landmarks and experiences. That doesn’t mean that they’re the highlight of every holiday. Some of us love the unexpected and strange things we see on our vacations. Those are the stories that we tell to friends and family when we return. Some of us, of course, need a little push or a helping hand to explore a new environment. Tours of Canada from Adventure World could help the unfamiliar traveller adapt. That way, you’ll see all the incredible hidden secrets of Canada without losing that safety net. Canada is famous for its natural landscapes. When we think of Canada, we think of lakes, snow and forests. That doesn’t mean that it’s just a place for outdoor types. Some of Canada’s cities are fantastic places for urban travellers. 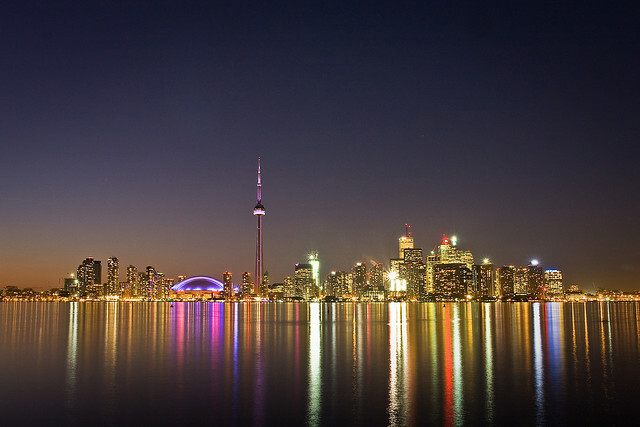 Toronto (pictured), Vancouver and Calgary are some of the most livable cities in the world. That means they’re welcoming places, as well as full of incredible experiences. Due to the slightly weaker Canadian dollar, they’re also cheaper than comparable North American cities. (We’re thinking here of New York, one of the most expensive cities in the world!) A visit to Montreal reminds one of the great cities of Europe. These places are a hive of culture and entertainment. You could make an amazing holiday out of just one, but try and see as many as you can. Canada’s got a great reputation for sporting showcases. If you want to see some of the world’s top sporting events, come to Canada. First of all, there’s the Canadian Grand Prix. Hosted every year in Montreal, it’s one of the friendliest events on the F1 calendar. 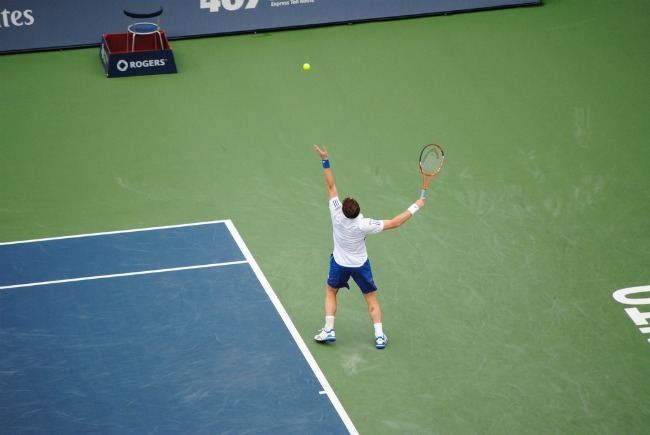 Tennis lovers should visit in August for the Rogers Cup. The event alternates between Toronto and Montreal every year. There’s no better place to see Federer, Djokovic and Nadal – the greats of the modern game. An upset shouldn’t surprise you, though – Federer himself lost in the final this year. Last of all, there’s ice hockey. If you’re visiting Canada during the winter, try to take in a game. Even the minor leagues have great skill level and games are exciting. What’s the point of visiting Canada if you don’t take in a little winter sport? Canada has so much to offer. Anyone who doesn’t visit as soon as they can is missing out on the trip of a lifetime. Start planning your trip right away! Have you ever visited Canada? Where was your favorite place to visit?